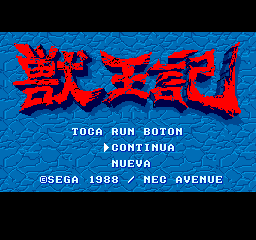 Juuouki is an action beat ‘em up game for the Turbografx-16. 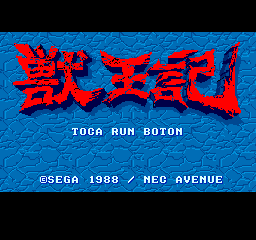 The game is more popularly known as Altered Beast. 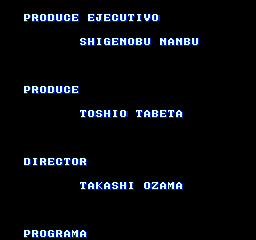 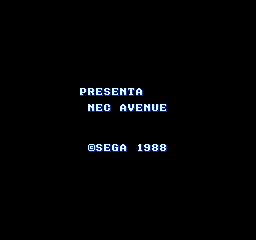 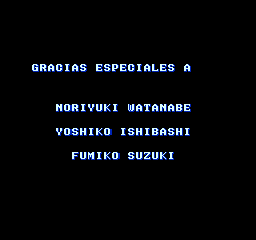 Translation to Spanish for “Juuouki” for the PC Engine/Turbografx 16.